Radioplayer has launched a new hybrid radio for cars, allowing users to upgrade their car stereo systems to a voice-controlled system that can receive FM, DAB or online streams on the go. 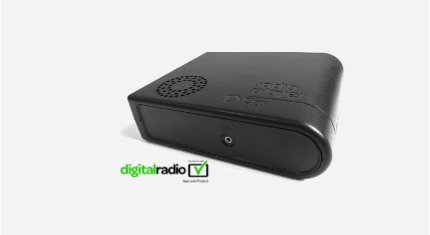 Radioplayer Car is the world’s first voice-controlled hybrid radio adaptor, which is able to switch intelligently between DAB, FM or streaming, to find the strongest signal. “With Radioplayer Car you get the best of both worlds – a powerful multiplatform radio with hundreds of free-to-air channels, that’s safe and simple to operate. It shows what’s possible when the radio industry works together, and we look forward to sharing what we’ve learned with manufacturers, so that all radios can improve."